The San Francisco Municipal Transportation Agency (SFMTA) Board of Directors voted today to amend the city's transportation code to establish a one-year pilot program that regulates powered scooters. Initially, legislation called for a two-year program, but the board amended it during discussion to reduce the duration. In the first six months, up to 1,250 scooters may be permitted. That number could increase, but will ultimately be capped at 2,500 for the remainder of the pilot. 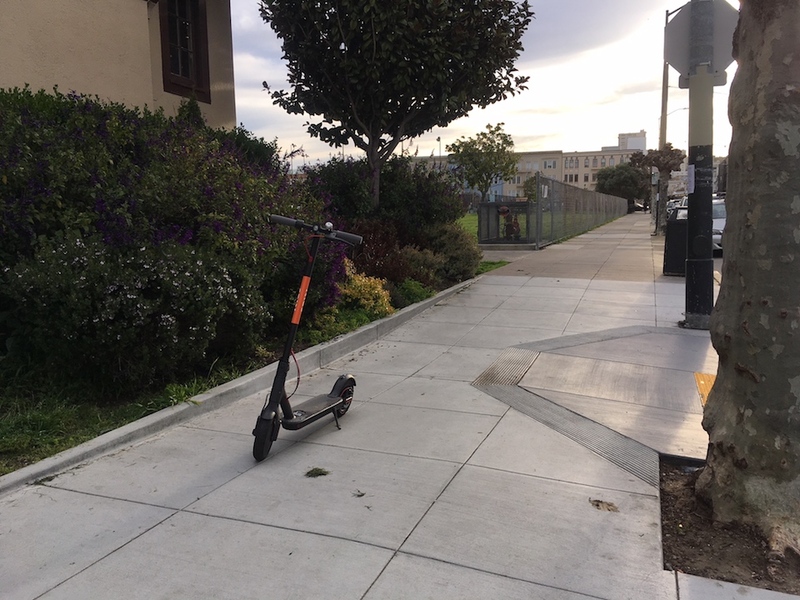 According to SFGate, the three companies that rent dockless, electric-powered scooters deployed about 2,000 of the vehicles last month on city streets. The new rules requires companies to obtain permits issued by the Director of Transportation, which includes a $5,000 application fee and a $25,000 annual permit fee, as well as the establishment of administrative penalties for bad actors. Companies that fail to obtain permits -- or commit permit violations -- will receive administrative penalties. While fines will vary according to the violation, an un-permited scooter, for example, is subject to a fee of $100 per instance, said an agency spokesperson. 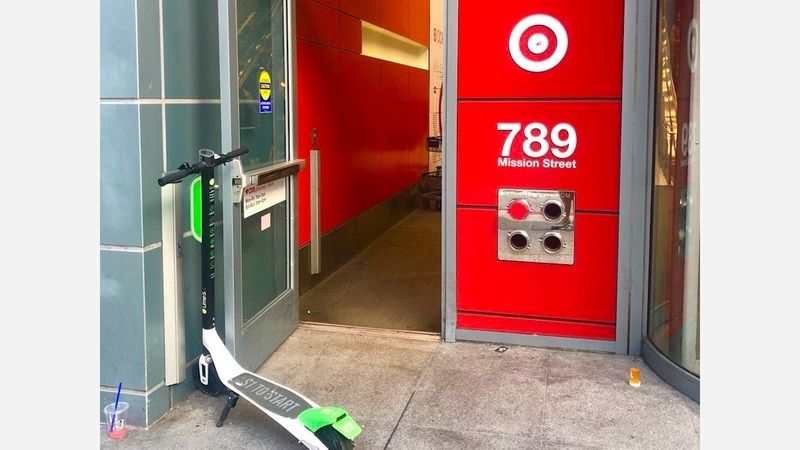 The legislation also establishes a procedure for assessing and collecting penalties for violations stemming from illegal parking or unattended standing scooters on a sidewalk, street or other public right-of-way. The Department of Public Works will be authorized to remove and impound un-permitted scooters. Going forward, scooter companies will also be required to include an educational component that encourages customers to wear helmets, refrain from riding on sidewalks, and use designated bicycle lanes. Additionally, companies must insure riders, share trip data with the city, maintain policies that safeguards user data, create plans for low-income riders, and submit proposed service area plans for city approval. During the public comment period, approximately 25 people spoke at the meeting. Attendees who supported the scooter pilot program said rental services Bird, Limebike and Spin are creating jobs in underserved neighborhoods and increasing access to affordable transportation. Some who voiced opposition shared concerns over pedestrian safety in dense neighborhoods like Chinatown, as well as the issue of unattended free-standing scooters that can block access to sidewalks and building entrances. During the pilot, the SFMTA will monitor the pilot's effectiveness and company compliance. After the year-long program ends, the transportation agency will be required to assess lessons learned before crafting new, permanent legislation.